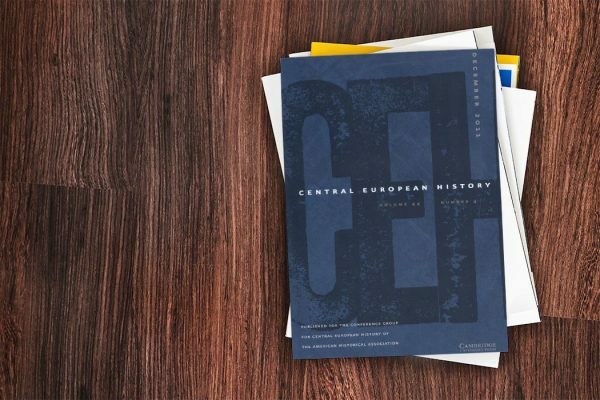 Central European History is published by Cambridge University Press on behalf of the Conference Group for Central European History of the American Historical Association. 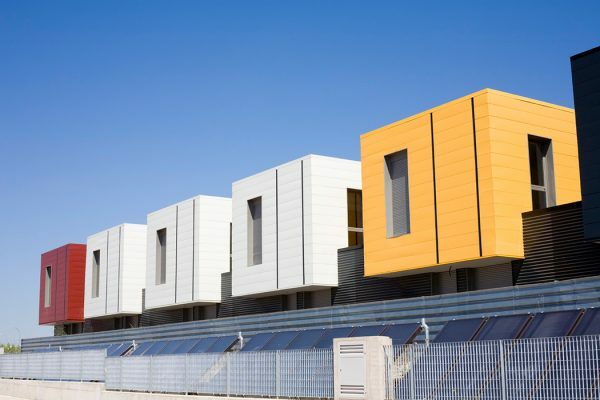 Could Day Fines Improve the U.S. Justice System? 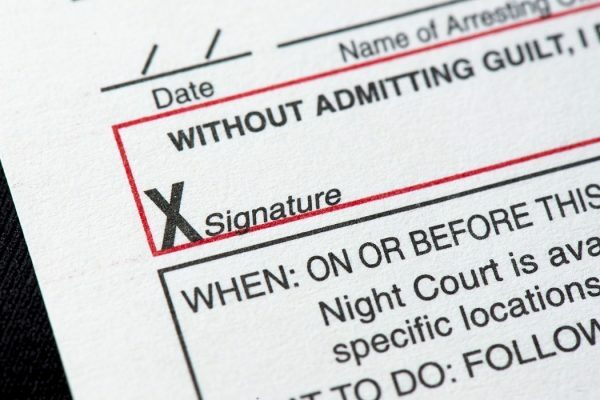 Are day fines a possible solution for the U.S. criminal justice system? 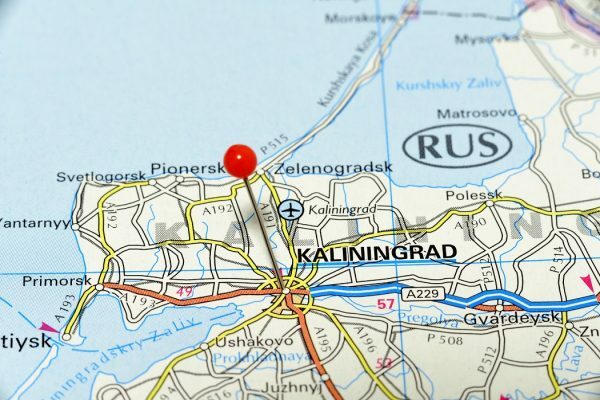 An introduction to the Kaliningrad Oblast, surrounded by Poland, Lithuania and the Baltic Sea.